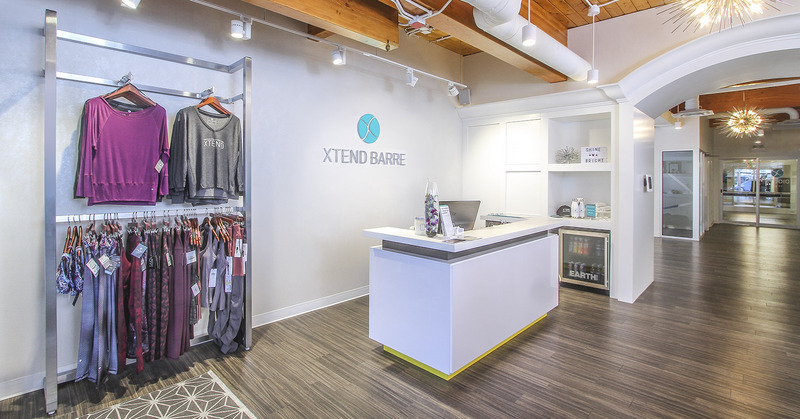 Recently opened in Summer 2016, Xtend Barre Edmonton is quickly becoming Edmonton’s newest fitness addiction, with its gorgeous studio set in the heart of one of the city’s premier central neighbourhoods. The studio is located in the Strathcona Town Centre complex, just 2 blocks south of the iconic Whyte Avenue shopping and festival district and facing directly onto Calgary Trail. The complex offers easy access and ample (free) 90-minute parking for Xtend Barre clients, and hosts other popular destination businesses such as Planet Organic, Crave Cupcakes and Glow Juicery. With 35 classes to choose from seven days a week, come experience our signature Xtend Barre class and specialties like Babies on Board, Xtend Suspend, Xtend Ballet Stretch, Xtend Fitball, Circuit 7, Xtend Petites, Xtend Stick, and Xtend Pilates Fusion. We are thrilled to introduce Edmonton to this amazing heart-pumping, energizing workout, and can’t wait to Meet You at the Barre! An extended length Xtend Barre class amped up with extra cardio bursts. Take your Xtend workout to the next level. Get ready to dance! This class is based on dance and fitness techniques to have you moving and shaking while finding your inner dance floor diva! An intense and invigorating floor barre class based on Pilates fundamentals. Find those deep stabilizing core muscles in this balance and stability class. Flow of movement, lengthening, and conditioning are also added for a fun twist to your training. Jeanette’s love for dance began at the age of three when her mom enrolled her in Highland Dancing. While completing her BA at the University of Calgary, Jeanette performed with the Calgary Police Pipe Band. 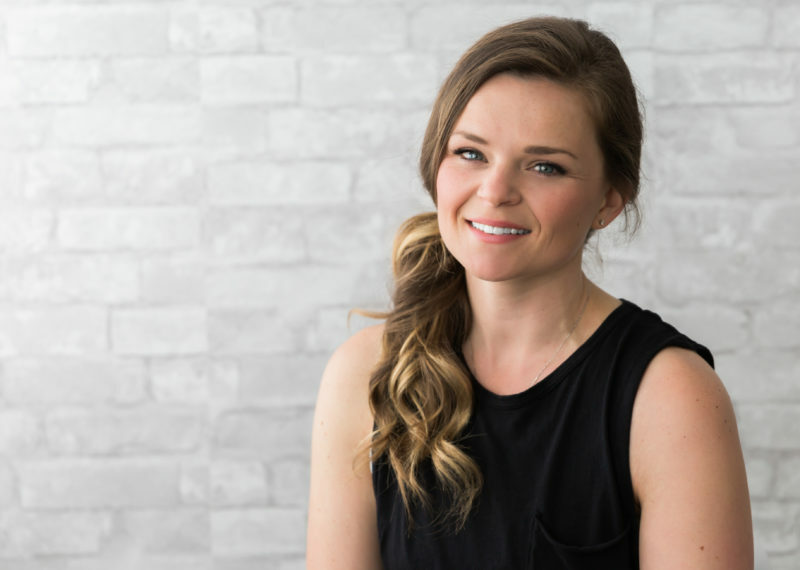 Her passion for learning led her to Edmonton, where she completed her Bachelor of Education and spent several years teaching primary grades in a wonderful suburban community. During her time as a fitness professional, Jeanette discovered Xtend Barre. From that moment she was hooked and knew she discovered what she was passionate about! Xtend Barre was the most innovative and comprehensive barre method she had experienced. Not only is it challenging, but safe, and the choreography is constantly changing. Jeanette loves that the workout is for every fitness ability and there are several classes to choose from. Her personal favourite is Xtend Suspend, incorporating the TRX suspension straps, but she loves the creativity the Signature class brings. 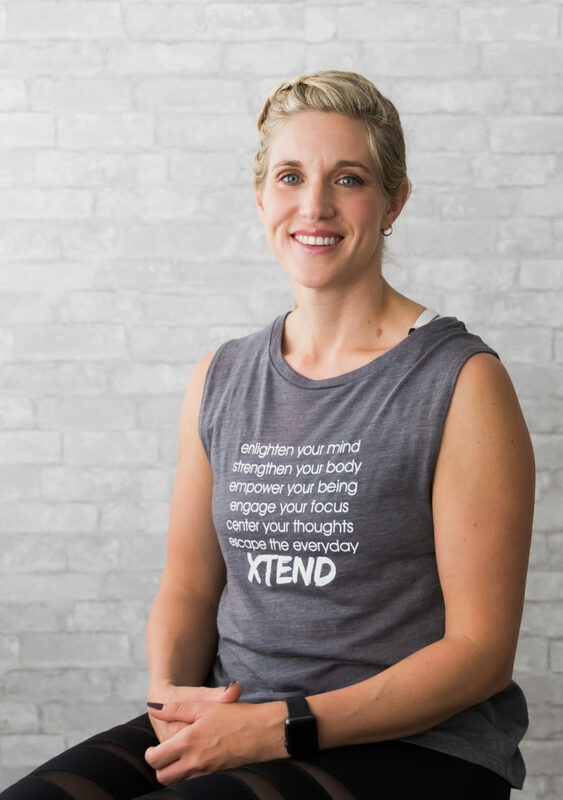 Jeanette co-owns Xtend Barre Edmonton with her husband, Kenton, who has been the most amazing cheerleader, business partner and support system. They are passionate about building a community that is inclusive, non-intimidating and welcoming of every ability level. Bethany loves taking on new challenges that stretch her mind and body and strives to be an example of life-long learning and adventure. She holds a BSc Neuroscience and MPH, and when she isn’t at the Xtend Barre studio or out with her husband and two year old son, she works in cancer surveillance. Bethany challenges members to dig just a little deeper in class and push their limits to reach their individual goals. She also brings incredible energy to her classes with a focus on technique, encouragement and fun! Camille has trained and performed for many years in ballet, jazz, tap, flamenco and contemporary dance. 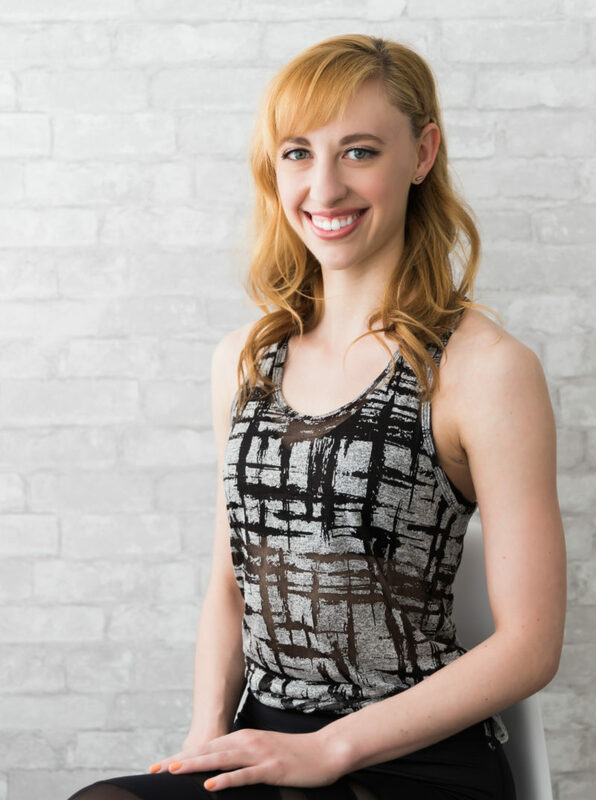 She is currently in her 10th year performing with Orchesis Dance Group at the University of Alberta, is a member of Synaethesis Dance Theatre, has performed at the Edmonton International Fringe Festival for three years and is involved in other dance projects. Camille loves teaching dance and fitness classes and Xtend Barre combines both. She wants her students to feel strong and graceful, focusing on proper alignment while building strength and coordination. She hopes to inspire them to challenge themselves and have fun as they achieve their goals. Camille has a BA in Modern Languages (French, Italian and Spanish). Movement became a big part of Cheryl’s life in her teens when she discovered ColorGuard (YouTube it!). Dance warm ups quickly became a favorite part of rehearsal so much that she would spend hours choreographing her own for fun. In her early 20s after spending some time performing with the Blue Knights in Denver, CO she came back to teach colorguard to various local groups and put those routines to good use. She is still involved with the local WinterGuards and leading dance warmup is still one of her favorite parts of rehearsal. As a pharmacist Cheryl sees first hand how physical activity can reduce the need for drug therapy and improve medical outcomes. Finding Barre brought her love of moment and dedication to fitness together and quickly became her favorite workout. She can’t wait to see others fall in love with the Xtend Barre workout and help them meet their fitness goals. Hilary was born and raised in north eastern Alberta, in the small city of Cold Lake. Coming from a competitive dance training background, she naturally moved onto endeavours in the professional dance world. 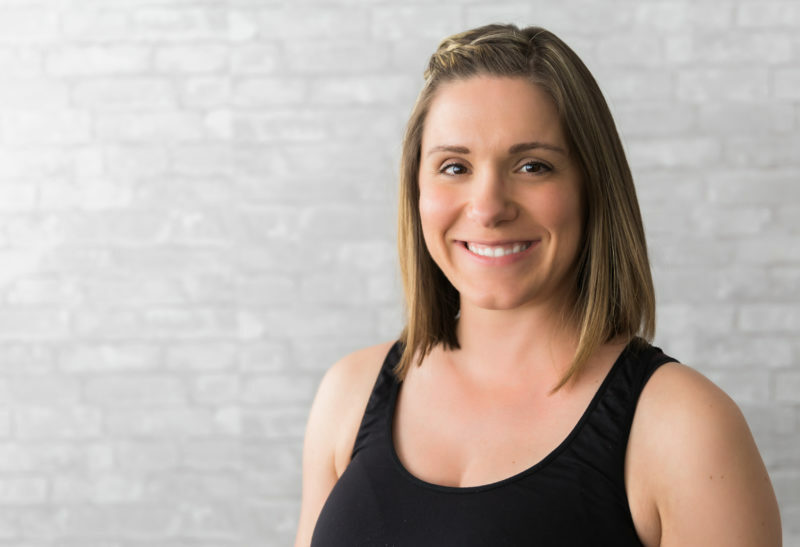 With many years of dance teaching experience as well, her passion for teaching has expanded into the fitness genre. 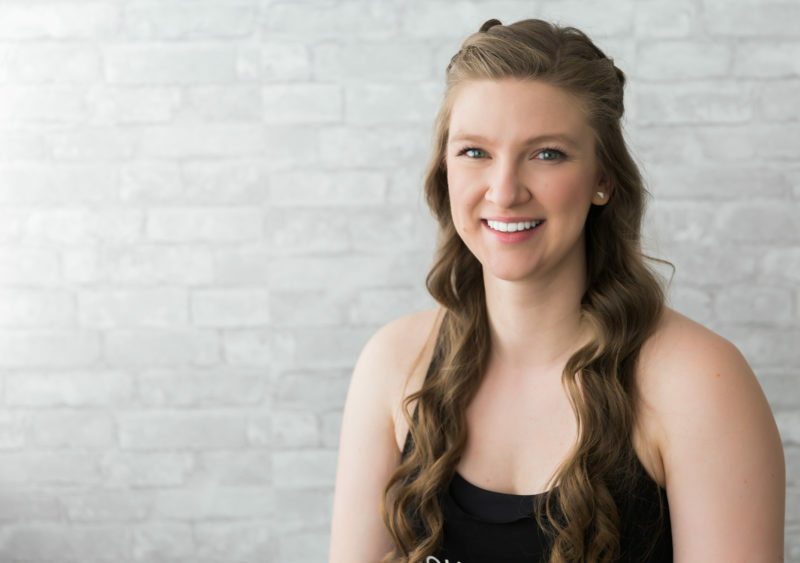 Hilary is excited to combine her love for dance and fitness with the Xtend Barre method. She will motivate and inspire you to keep reaching your goals, in her upbeat and enthusiastic classes. She’s looking so forward to meeting you at the barre! Laura began dancing at age three. She holds a B.A in French, a B. Ed. in French Immersion Elementary Education, and taught ballet for over a decade. 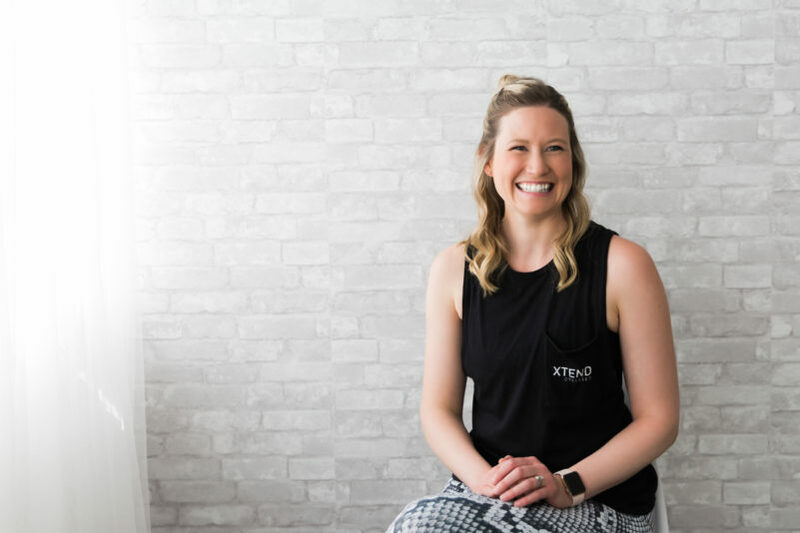 The mom of two initially became certified to teach barre during her first pregnancy, and is happy to now be a member of the Xtend Barre family! Laura’s classes focus on perfecting form, increasing strength, and building confidence so that clients will feel challenged to reach beyond their expectations. Lisa is a mom of two incredible girls who motivate and inspire her to be a positive role model and continuously strive to be active and strong. She has a BA in Art and Design and a MEDes in Planning, but left the design and planning field to be at home with her kids. She danced for many years in her childhood and adolescence, and has always enjoyed dancing recreationally. Xtend Barre meets all of her expectations for a fitness/work/family balance. Lisa hopes to inspire others to prioritize health and wellness and find that balance in their lives. Xtend Barre offers great opportunities to join a fitness family that you can depend on. Tatiana has been dancing for 25 years and her passion is to share movement and dance with others – it’s no wonder she fell in love with Xtend Barre! Tatiana holds a Bachelor of Fine Arts degree in Contemporary Dance from Simon Fraser University and has been dancing, teaching, and choreographing in both Edmonton and Vancouver for the last decade. She also believes that everyone can move and dance (no matter what!) and that Xtend Barre is a great way to get moving, find strength, and challenge yourself to achieve your physical goals! Tiffini was born in Victoria B.C. and began dancing at the age of 5. She is classically training in ballet, tap, jazz and contemporary. Tiffini danced with Vancouver Island Youth Dance theatre which took her to perform at Disneyland and across Los Angles and Canada. She attended the Royal Winnipeg Ballet Teachers Course, which allowed her to teach in BC, Alberta and Manitoba. After a long hiatus Tiffini set out to find a new dance inspired fitness class that combined her love of music, movement and dance. This is where she fell in love with Xtend Barre. She wants everyone to know that sometimes you need a little push to reach the goals you set and she will always be in your corner to help. With each class you take you will become stronger and more confident. She can’t wait to meet you at the barre! Zaq was born in Banff but mainly grew up in Edmonton with a couple spurts on the island in BC. He played sports growing up but his love for fitness didn’t really take off until he tried one fitness class in his early twenties and decided to drive as far into the industry as he could. 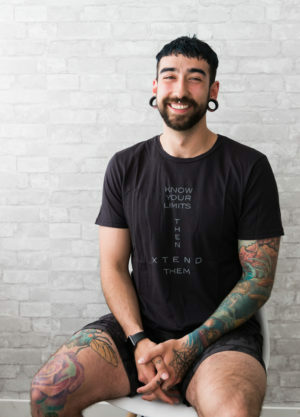 Zaq is currently completing his personal fitness trainer diploma at NAIT, on his way to a Bachelor of Science in Kinesiology and finally a Masters in Occupational Therapy. Tana was raised on a farm in Alberta and began dancing at age 4. Her deep passion for dance led her to a professional career of dancing on Royal Caribbean Cruise Lines, travelling to China to tour in a Hip Hop Crew with Third Street Beat and making it to the top 100 dancers on So You Think You Can Dance Canada Season 2. She has been teaching various styles of dance, yoga, barre, TRX and fitness classes for the past 18 years, along with health and wellness coaching. 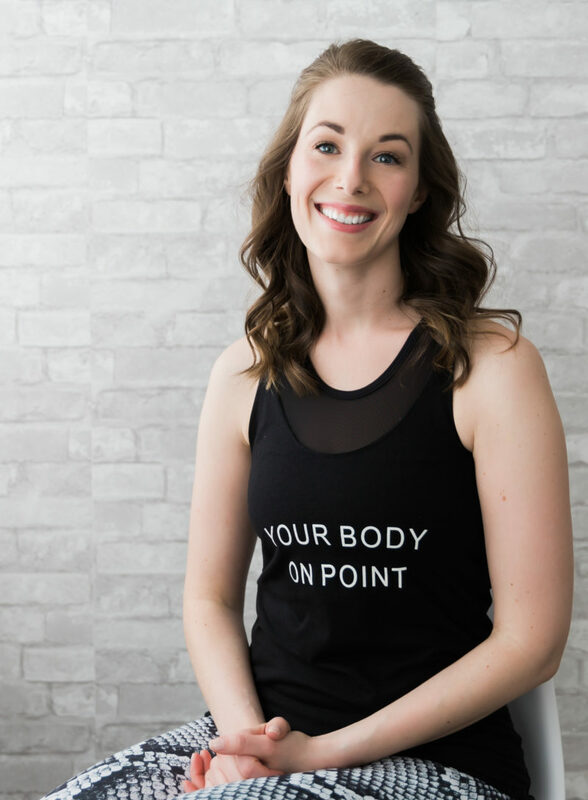 She currently resides in Sherwood Park where she continues to train and perform with Viva Dance Company based out of Edmonton as well as pursue her love for teaching and coaching. 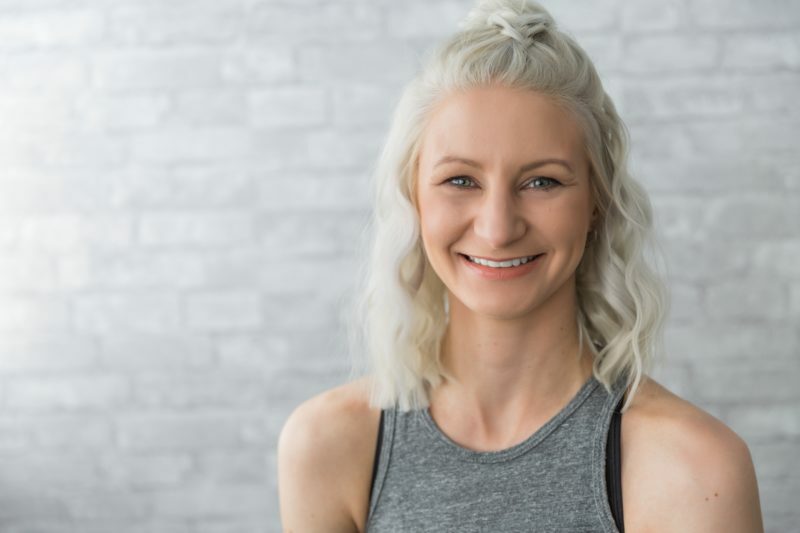 Tana believes strongly in health optimization, self-development, the power of connection, family & relationships and showing compassion and kindness to all.